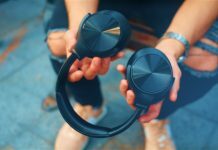 The RevoNext QT3's are the successor to the ever possible QT2's by RevoNext, one of the most successful headphones over the past few years. 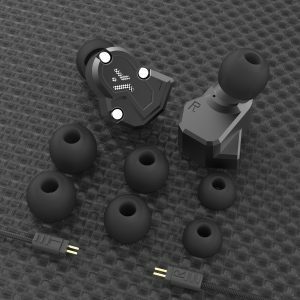 The QT3's are In-Ear Quad Driver earphones with a detachable cable and HQ microphone. The QT3 earphones are ergonomically designed with a streamlined aluminum sound chamber and comes complete with three sets of silicon ear tips to fit naturally into the ear canal, ensuring exceptional comfort and noise isolation. 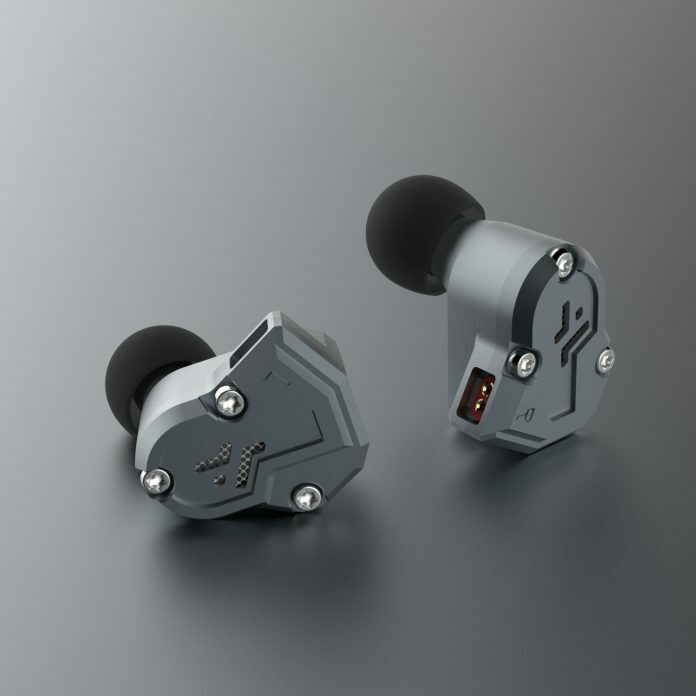 Available in matte black, grey space and red, the QT3 earphones offer a changeable line design, using the 3.5mm anti-oxidation gold plated connector and 0.78mm 2-pin plug detachable high-quality cable audio cable, further enhancing the sound quality and personalization options. Available from Amazon and RevoNext website for just £59.99/$70. 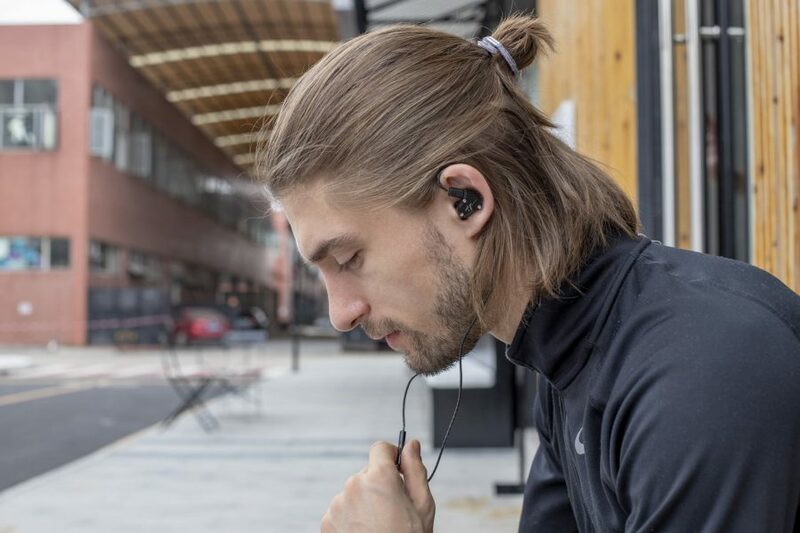 Inside, the QT3 has two dynamic drivers and two balanced armatures, delivering a better balance of three frequencies with crisp high notes and deep low notes. While the treble is crisp, they are a little bit too high for me and needed to be adjusted with my phone's equalizer. 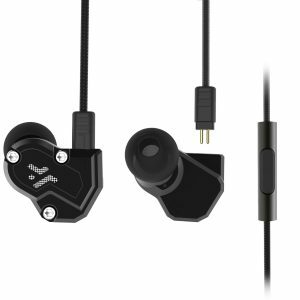 The bass is superb on these and is absolutely tremendous for all genres of electronic music and really much better than expected for the price point these earphones are at. Overall, the QT3's are a solid pair of earphones but in my opinion, they don't set themselves apart from the QT2's as much as I was hoping. The bass is great, the treble is a tad high, and the build quality is great. They are a little bit heavy in the ear making it a little tough for long listening if you have sensitive ears.